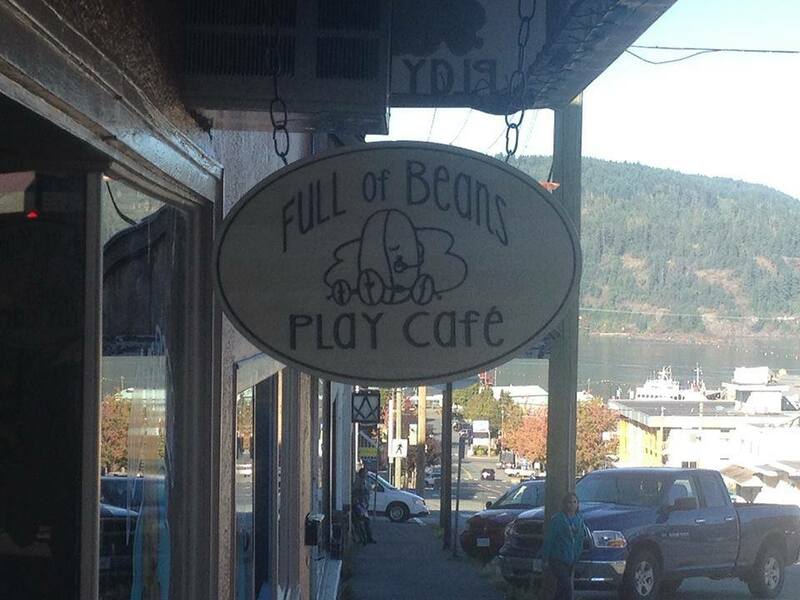 Full of Beans is the new hotspot in Port Alberni !!! Our intent is to offer fresh, wholesome, locally-sourced and organic (where possible) food and drinks in a casual, comfortable, "West-Coast vibe" atmosphere, where you can relax and visit with a friend, read a book, browse the internet, or just breathe!, all while the children are busy with their "work" of playing! Wow it's almost been a Full Year of Beans! 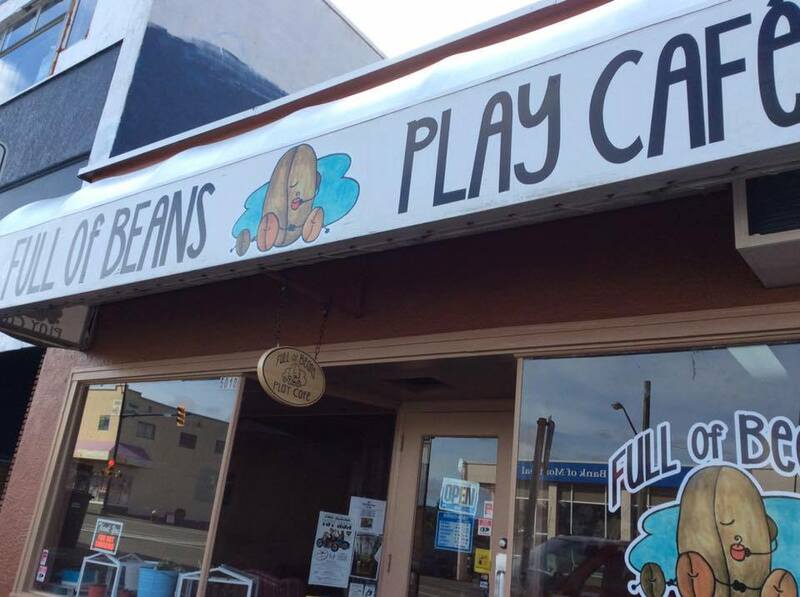 That's right Full of Beans Cafe has been doing their stuff since last July! Located near 3rd Avenue on the south side of Argyle they are a really nice addition to the area. The couple - Shaun and Rebecca are excited about their business and are providing many opportunities for their clients. With healthy food on the menu including local suppliers Pete's Meats, Mountain View Bakery & Misty Ridge Coffee they are showing well. 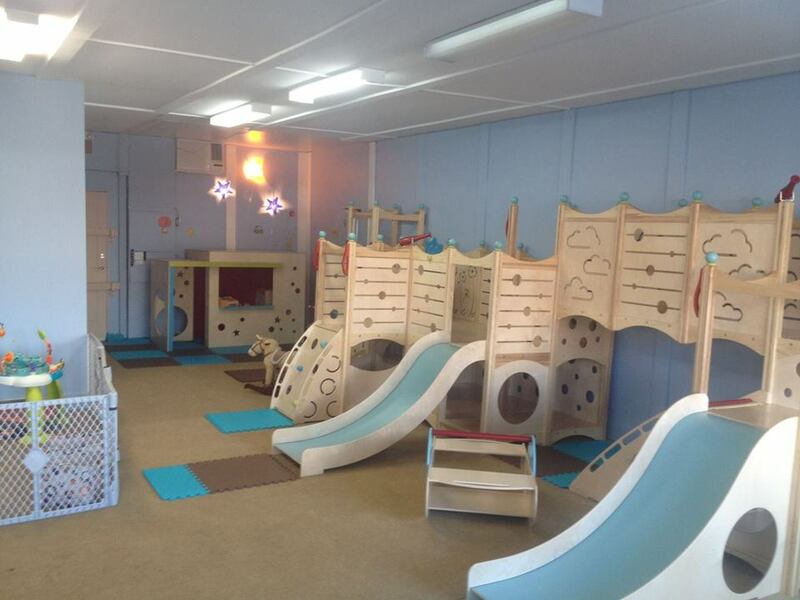 The play cafe targeted at kids 7 and under has many features including climbers, slides, rockers, toys and a creative station. Right next to the play cafe is the cafe side where Mom, Dad and other caregivers can enjoy the fresh food and drink options that the couple pride themselves with. Rebecca and Shaun moved their family from Edmonton to Port Alberni four years ago and their three children love it. They enjoy swimming, highland dance, yoga and they love Portal Players. Shaun is also into Scuba Diving and has many ideas on that front! They are also working out the kinks on a Pending Coffee Program where you can pre-buy a coffee coupon for customers who may not be able to afford the luxury of buying their own. Great idea! Nice to see this business making an impact!